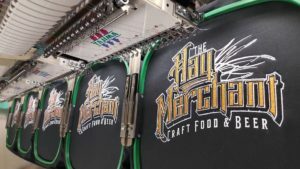 Our custom and commercial embroidery is ready to meet your every need. 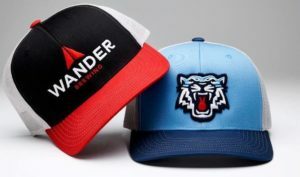 If you want high quality embroidery work on premium products, then look no further than WD Promotions. 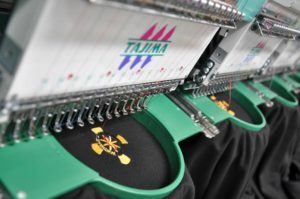 We will embroider your logo or graphic in the most visually appealing and cost effective manner.